The species is widespread in Britain, but very scattered. It is widespread in north-western and central Europe. This linyphiid spider can be found amongst moss and ground vegetation with a particular affinity to damp habitats including those within woodland. Examples include wet meadows, sedge and Phragmites marshes, ditches and alder or willow carr. Adults of both sexes have been recorded throughout the year, but mainly in early summer and autumn. 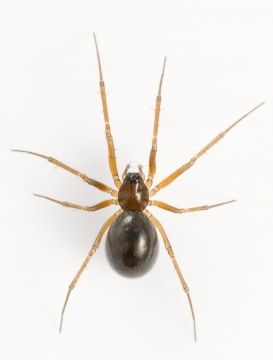 Local, but the spider may be numerous in wet habitats.